2018 Honda Odyssey side profile. 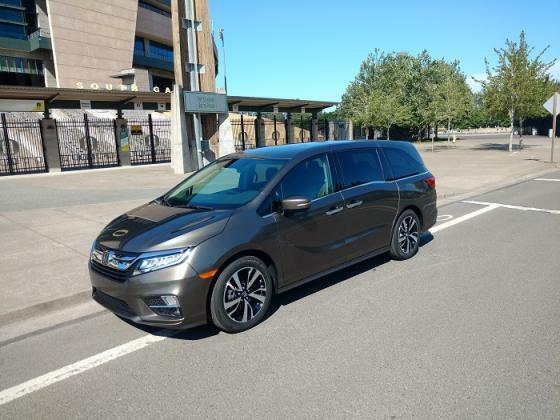 Honda engineering reinvents 2018 Odyssey minivan. Side view. A great new look and expanded hot spot connectivity for Honda's best selling Odyssey minivan. I'm liking Odyssey for a rolling office conversion.